The SPECTRALIS® Ultra-Widefield Imaging Module captures an extremely wide field of view in one shot. It offers evenly illuminated, high-contrast images even in the periphery. 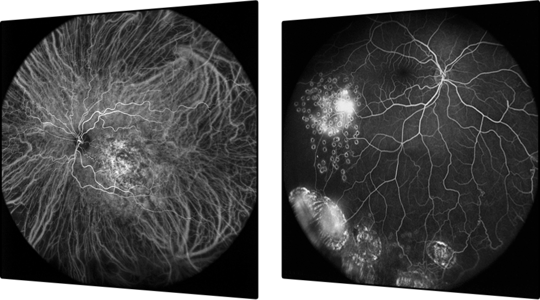 The module is compatible with SPECTRALIS scanning laser angiography, including fluorescein and ICG angiography, that can be acquired both individually and simultaneously. 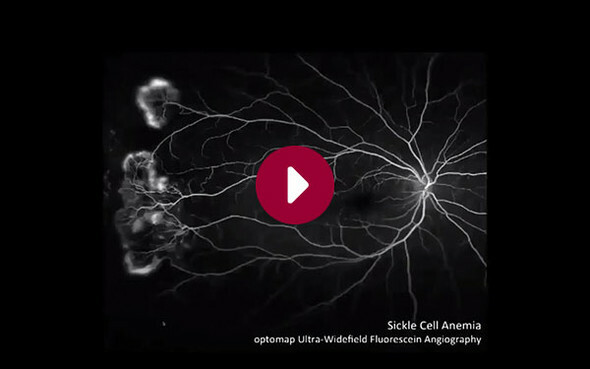 See what you’ve been missing with the new SPECTRALIS ultra-widefield angiography lens. Non-contact images are obtained easily in the far periphery in a single image reducing the photographers need to take seven sub-field diabetic images.